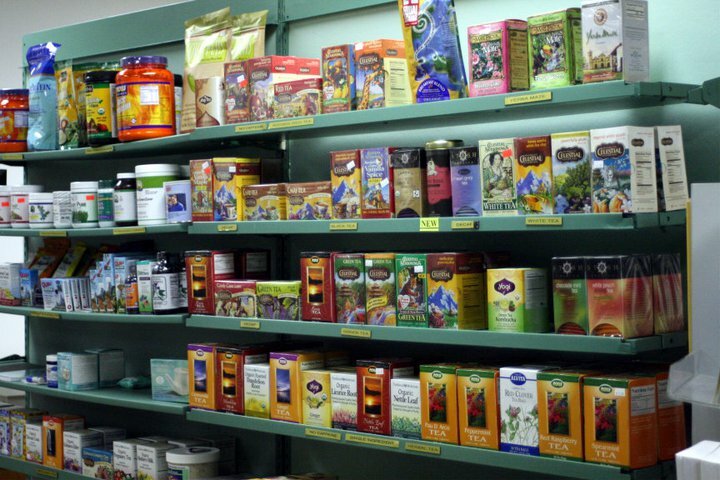 Herbal Touch Shoppe and Wellness Center is more than just a place to buy herbal and nutritional supplements, essential oils, etc. Established in November of 1997, the shoppe has become a place people turn to when they need help figuring out how to improve their health and the health of their families. 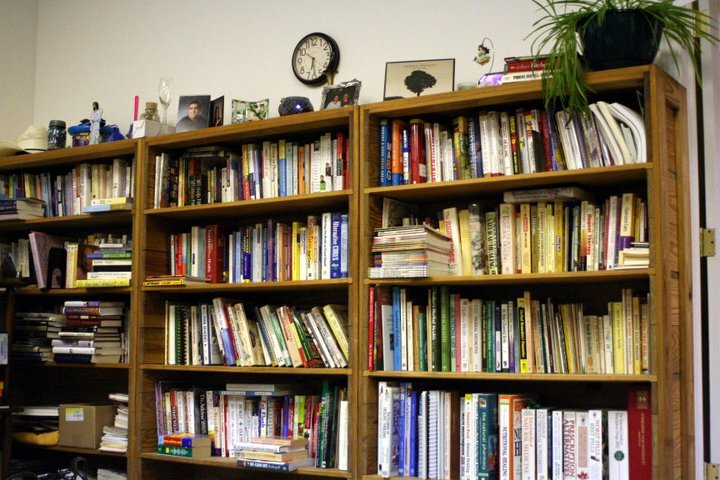 We have a full service reference library available where all materials can be borrowed for home study. We also offer helpful newsletters and product information on many of the supplements and essential oils we carry, making you an informed consumer. The superior quality and integrity of Nature's Sunshine makes it our primary product line. In addition to Nature's Sunshine, we also stock NOW products, including: supplements, nuts, food items, essential oils, skin care, etc. NOW products not currently on the shelves can be special ordered - arriving at the store within 10 days of placing your order. 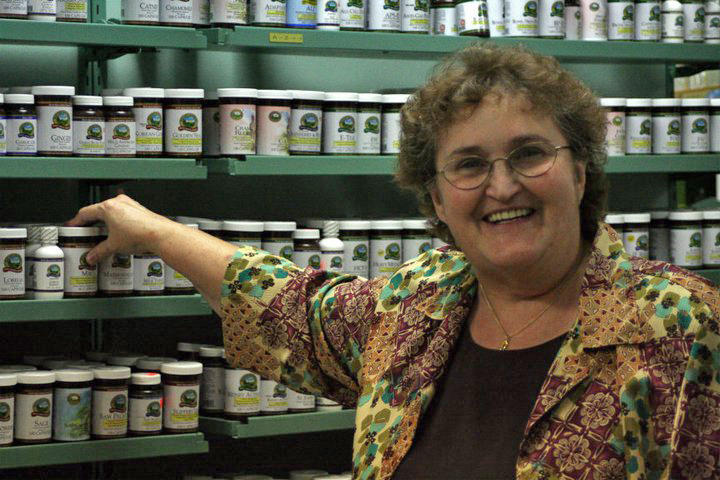 Herbal Touch Shoppe's affiliation with Frontier Natural Products Co-op allows us to offer a large variety of spices, teas, environmentally friendly cleaning products and personal care items. Aura Cacia Arometherapy, Burt's Bees, Celestial Seasonings , Dessert Essence, Jason, Tom's, Traditional Medicinals & more! Stop in and try out the Compass, an innovative computer program that uses your hand to run a scan, allowing your body to choose the priority supplements it needs. The Compass takes the guesswork out of choosing supplements by providing you a full, printed report for the low cost of $10. Our number one goal is friendly customer service! If you do not see a product you need on our shelves tell us! We are always interested in hearing about new products and will special order your request if it is available to us. That is why, for over 19 years, many of our loyal customers refer their family and friends. Give us a try today! !